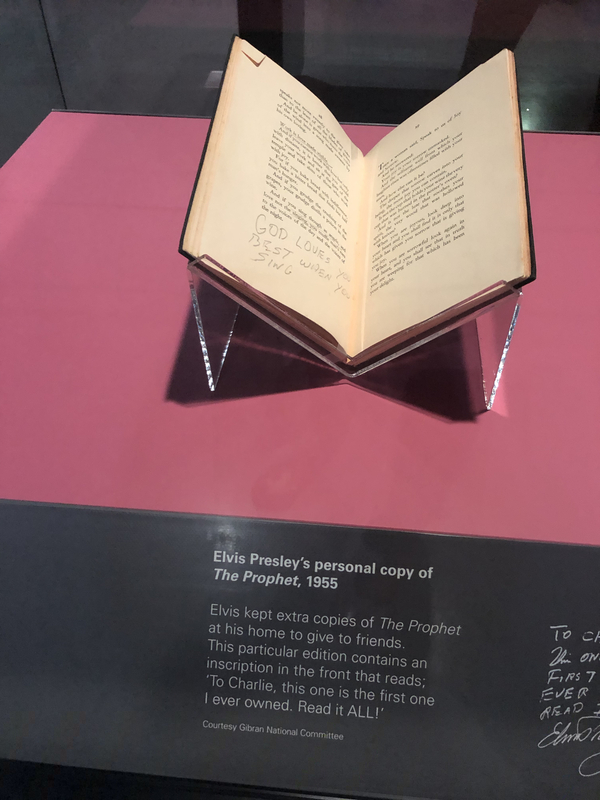 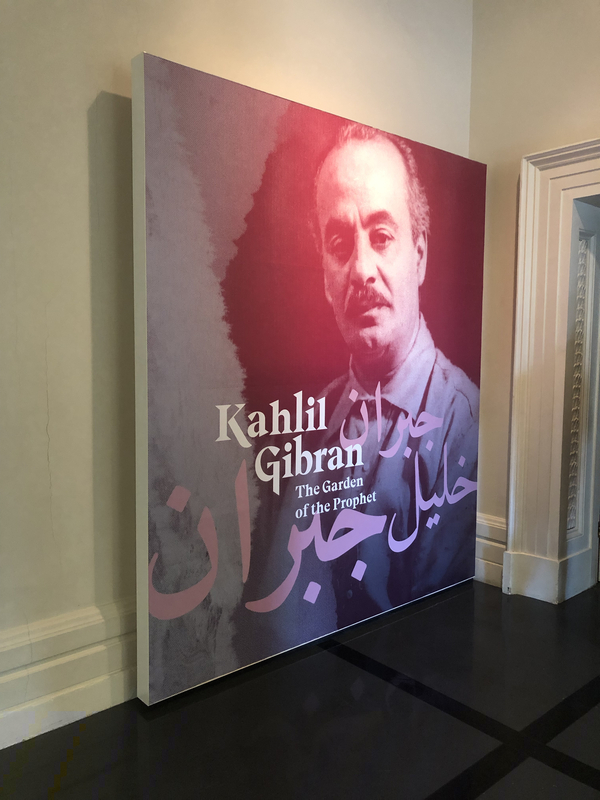 The Kahlil Gibran Collective attended the opening of Kahlil Gibran: The Garden of the Prophet celebrating the life and work of literary genius Kahlil Gibran. 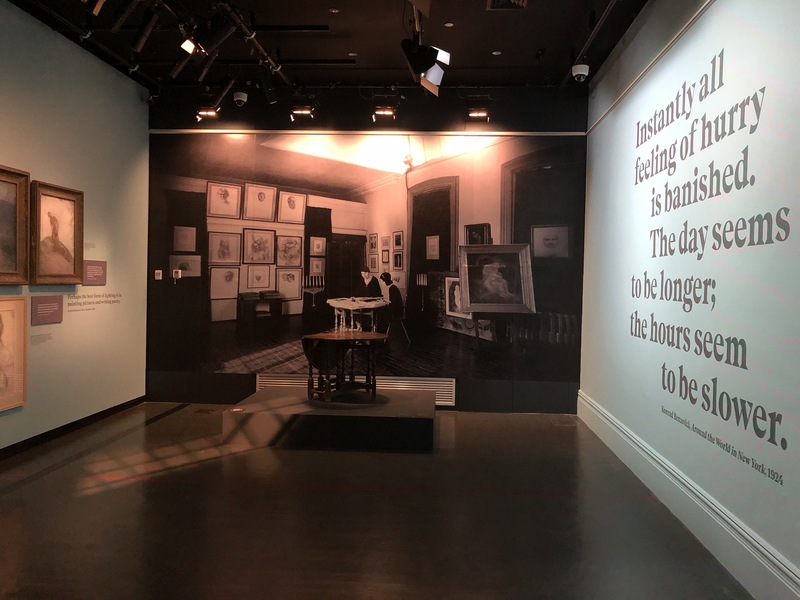 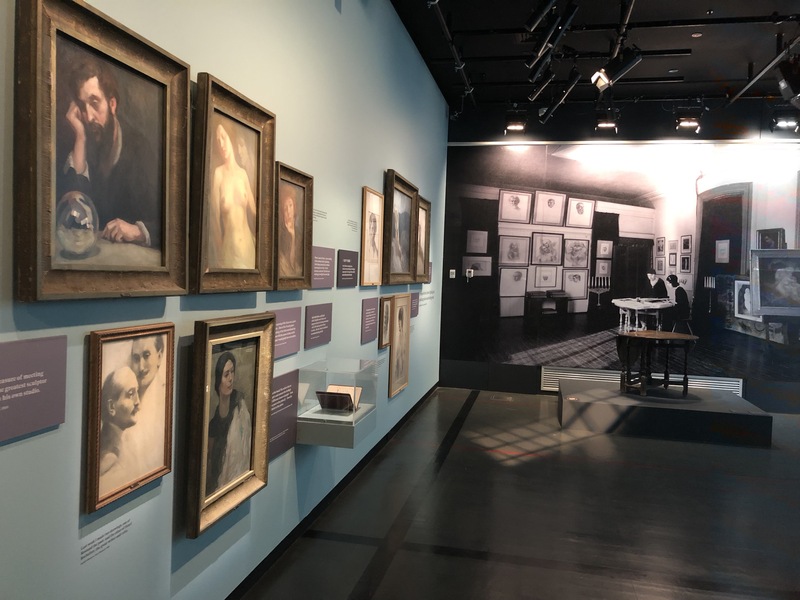 The moving space created by the team at Immigration Museum Victoria set out to reflect Gibran’s world, by gaining insight into his key relationships and rediscover the power and relevance of his work today. 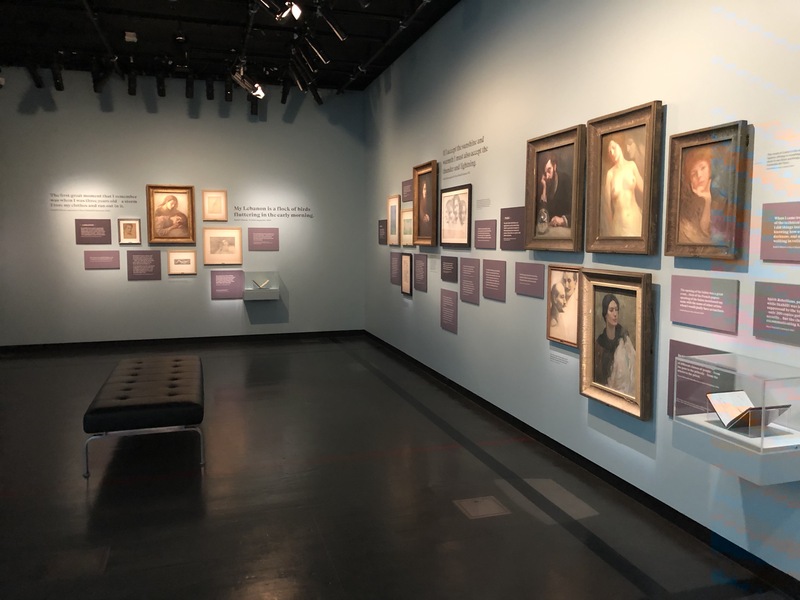 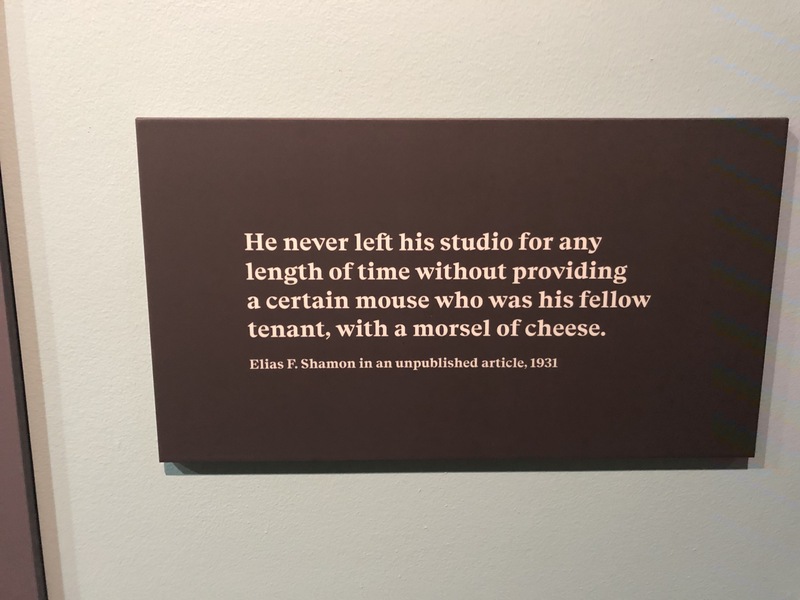 50 original paintings and drawings plus some of Gibran's New York studio furniture make up the current exhibition on loan from the Gibran Museum of Lebanon. 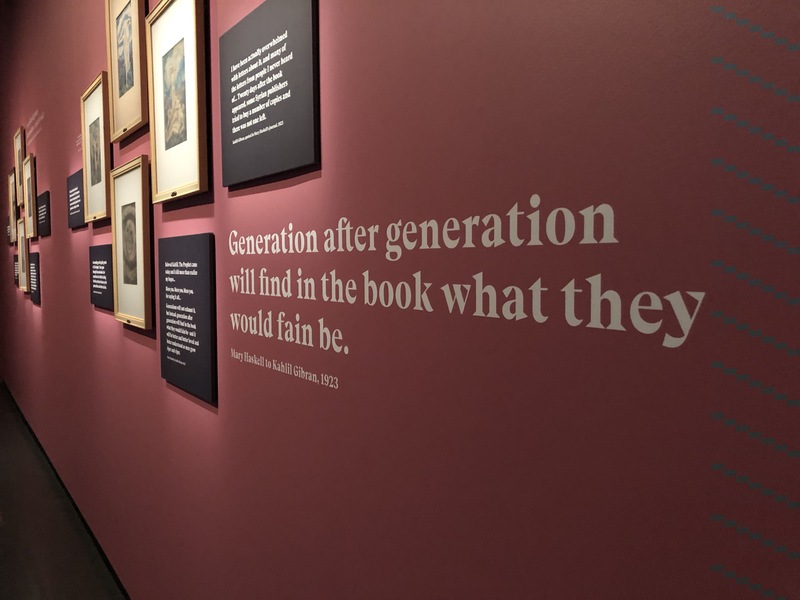 Kahlil Gibran: The Garden of the Prophet is proudly presented by the Bank of Sydney, supported by the Gibran National Committee, and has received grant funding from the Council for Australian-Arab Relations of the Department of Foreign Affairs and Trade.